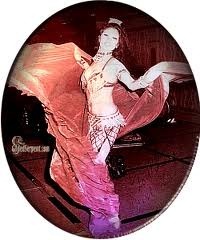 ← Belly Dancer Tribute 1/25/12: Serena Wilson (New York, NY) original Tweet 9/23/11, What is your favorite memory of Serena? Belly Dancer Tribute 1/26/12: Marliza Pons (Las Vegas, NV) original Tweet 9/24/11, What is your favorite memory of Marliza? 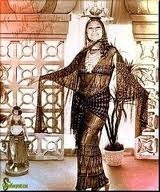 Marliza Pons (1936-2011), left a mark on Middle Eastern Dance with her involvement in this dance for over 4 decades. She also appeared in movies and TV shows. She was certainly one Dance Diva! I would have loved to have met her in person. What is your favorite memory of Marliza? Please send it to my email at shalimarali@yahoo.com. Thanks.